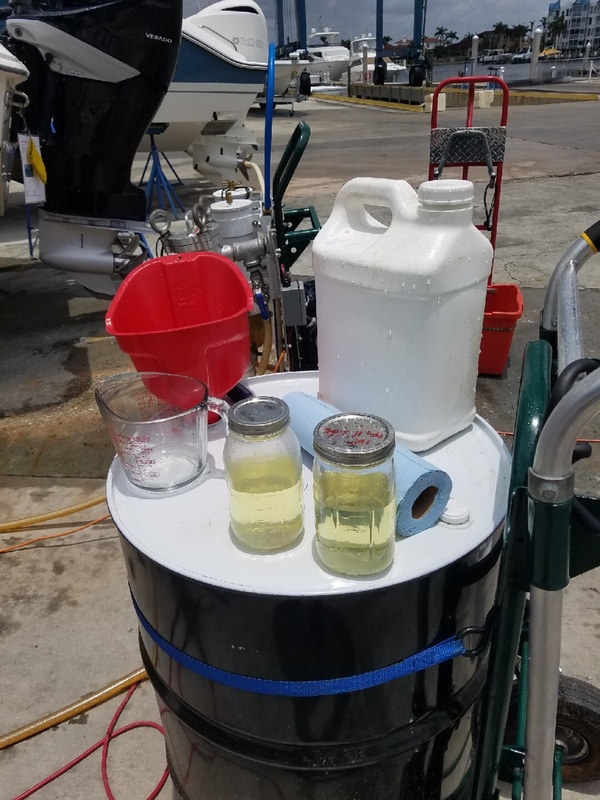 USA Fuel Service LLC will be glad to set you up as a stocking chemical dealer selling our fuel additives at a low investment or you can become an authorized dealer with our complete service and chemical sales program. We can help you become a one stop fuel solution center and dramatically increase profits in the process. We provide our dealers with a state of the art system including training, equipment, chemicals, techniques and ongoing support. 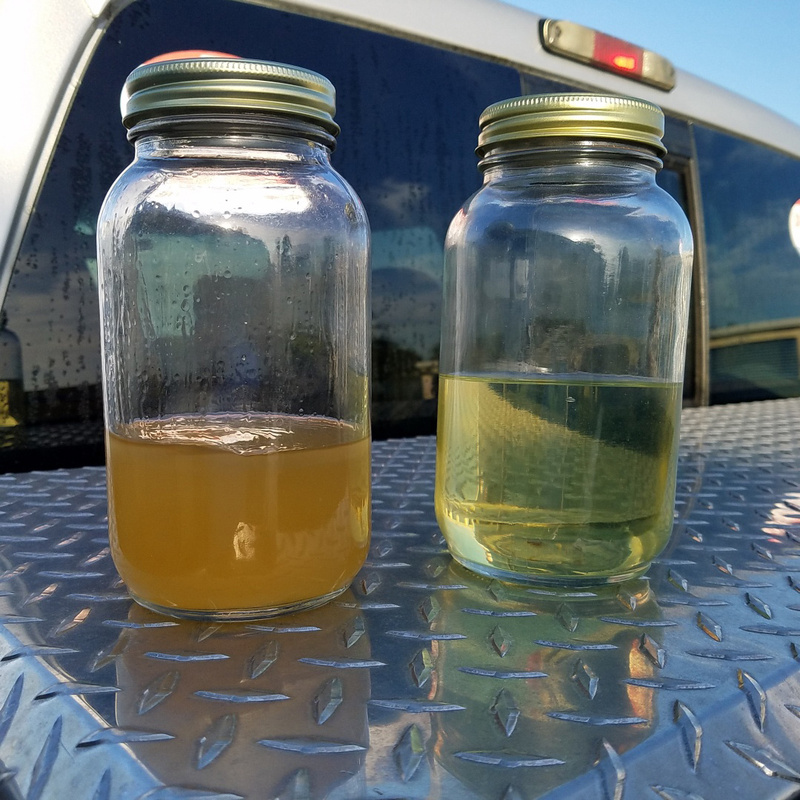 Our proprietary system quickly and easily solves fuel problems resulting from E-10/E-85-ethanol, methanol, ultra low sulfur diesel, bio-diesel and more. 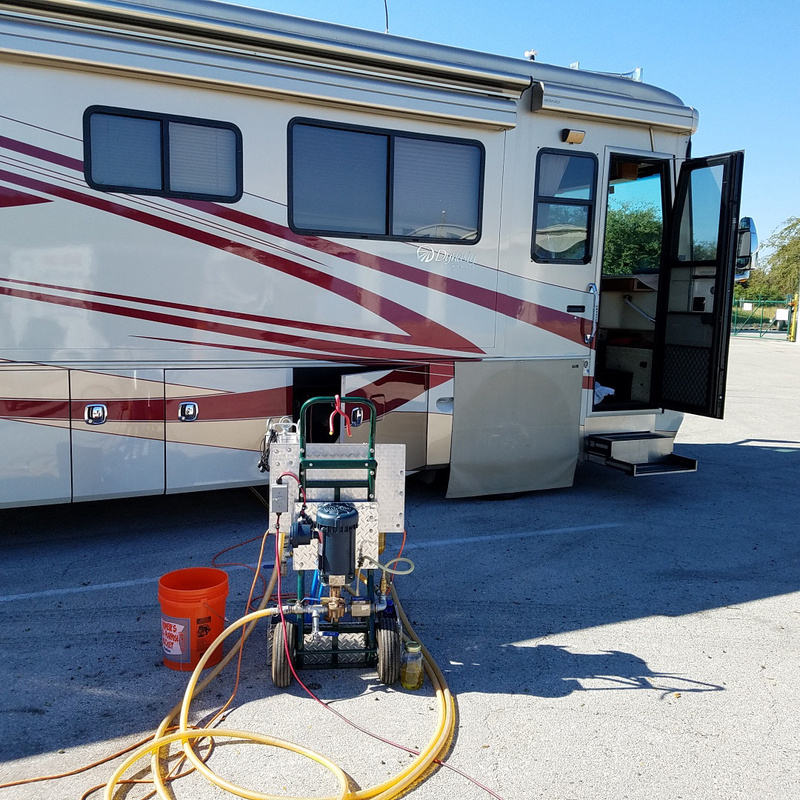 We are one of the nation’s leading mobile fuel tank cleaning companies with more than 40-years of ethanol fuel experience. If your customer has a fuel problem we can help you provide the solution. 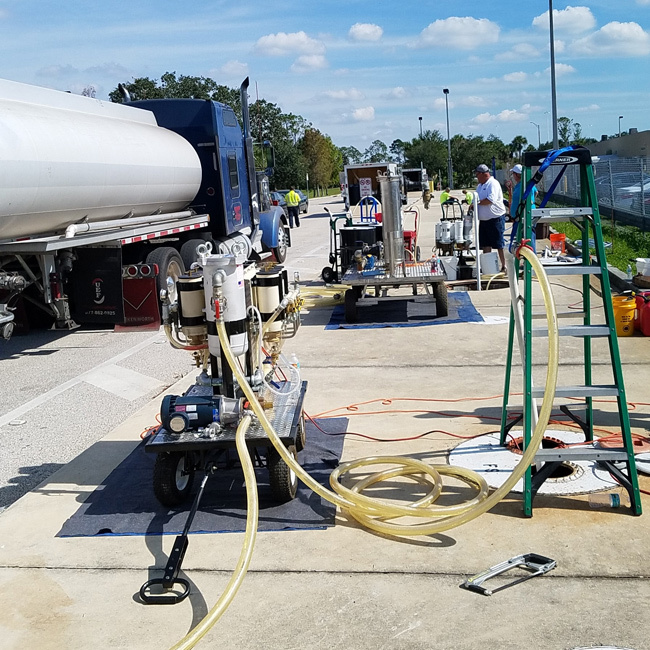 We build our own pump/filter/injector machines, produce and bottle our own chemicals, design the training programs, provide tech support and offer independent certified fuel testing programs if needed. USA Fuel Service LLC is your one stop source for advanced fuel solutions using leading edge technology. Our system is thoroughly field-tested and proven successful. “IF YOU HAVE A FUEL PROBLEM WE CAN SOLVE IT” GUARANTEED! USA Fuel Service LLC authorized dealers will instantly become the go-to experts in their area for solving fuel problems. 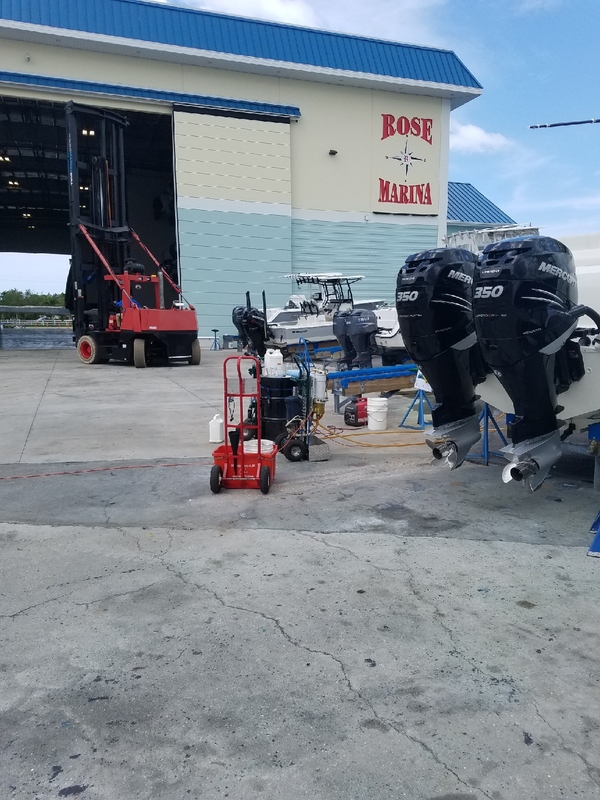 Dealers have a complete system including a proprietary line of certified safe fuel additives and professional strength chemical tank cleaners not available to the general public. We guarantee they will get the job done where the big store brands fail. Our national field operations provide an ongoing source of information to help us keep our dealers on the leading edge of technology in chemical products and techniques. We protect you and your investment because this program is only available to qualified, licensed, insured dealers.